Hi, fellas, back again to your greatest website. Today I want to share you with the gaming world. What do you think the best PlayStation Console? We all know gaming world still evolving until right now. Can you answer my questions? Which one do you think is the best one? Actually, it depends on your liking. The main factors I think is the game aspects. Yeah, without any great game, it’s impossible to choose the best one. Now, without further ado, check out the list below the great PlayStation console in my opinion. Best PlayStation Console. Check the List Below! Without a doubt, this one is the best one I think. Why? Because I like RPG game. So, this console can grant my wishes. Many great RPG released in this one. Like Kingdom Hearts, Persona series, and Final Fantasy and others great RPG that I can’t mention. 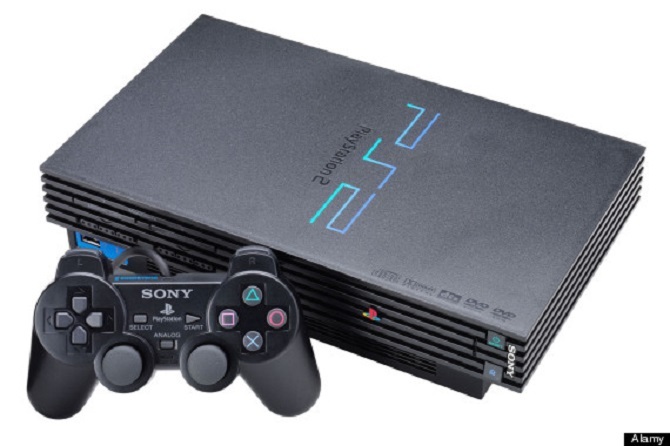 Also, the phenomenal game like GTA San Andreas also released on this console. I don’t need to explain to you what kind of game is this, right? Although this console already buried deep down in the earth, my love with this one still remains up until now. Also, this is the first Sony console that supported online features but only on some games. The console that sits on the second place is PS 3. Why? Because this is the first console that Supported HD graphics. Of course, you know the quality of the graphics that this console offers you will be amazing. Also, for the first time, Sony introduces you what is DLC and PlayStation Store to the worldwide. 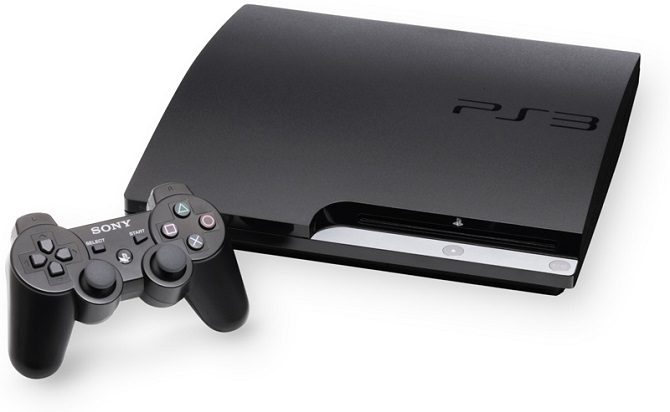 With PlayStation 3 you can both play the game digitally and physically. It means, you can download the game and store it in your PS 3 or buy the physical Blu-ray and insert it to the PS 3 in order to play the game. Many features Introduced in PS 3, like game Trophies. It’s some kind of achievement that you get by completing some mission on the game. For the great game, you can meet GTA V, FF series, Tales of series, Assassin Creed and much more. 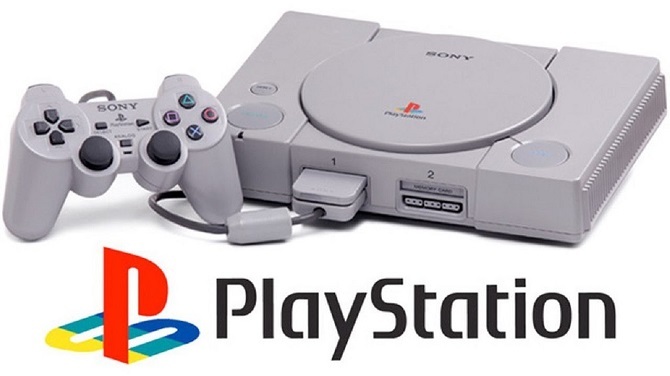 The oldest Sony console that makes our childhood colorful. All of you must know about this console. This is the engine that started video game become phenomenal in the world. If you looking back, this is the first console that can be produced great graphics compare to any others console back then. A game like CTR, FF, Eternal Wings and Tomba make my day colorful. If you still have this console you need to treasure it guys, because this one already become a rare item that every collector wanted. That’s the top three Sony Playstation console that captures my heart. I know you must have questions, why not included PS 4 on the list? Because this one still evolving, and there are many hidden features that we didn’t know about PS 4. Hopefully, my article about best PlayStation console is helpful for you. Okay, guys, I think it’s enough for today, see you again on another chance. Have a nice day and happy gaming!